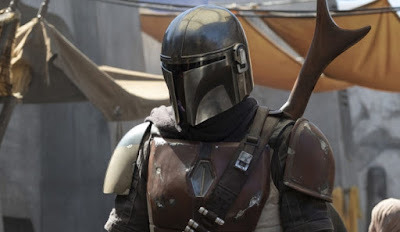 If yesterday's tease about The Mandalorian got you hyped, that was just the tip of the ice berg! Lucasfilm has now officially weighed in on the upcoming live-action Star Wars series and given us a whole lot more to talk about. Along with that, they also revealed a list of directors that will be taking on directing duties for the individual episodes. They confirm that Dave Filoni, who previously helped create Star Wars: The Clone Wars, Star Wars Rebels, and Star Wars Resistance, will direct the first episode of the first season. Additionally, Taika Waititi (Thor: Ragnarok), Rick Famuyiwa (Dope), Bryce Dallas Howard (Solemates), and Deborah Chow (Jessica Jones) will also come aboard to direct episodes of their own. 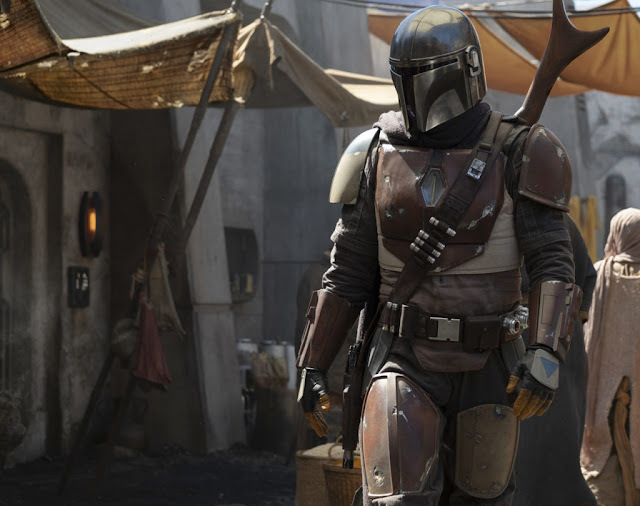 The series will be executive produced by Jon Favreau, Dave Filoni, Kathleen Kennedy, and Colin Wilson, and co-executive produced by Karen Gilchrist.